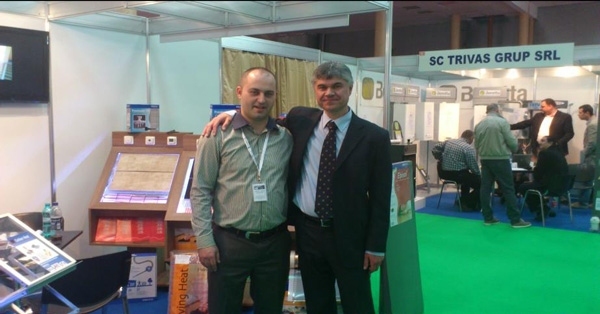 The annual ROMTHERN 2013 Exhibition took place last week 18th – 21st of April, at the ROMEXPO Exhibition Centre, in Bucharest Romania. ROMTHERM is the biggest international exhibition for installation, heating, cooling and air conditioning equipment and insulating materials in Romania. We would like to thank Sorin, Gabriela and the rest of the Carbon2Heat team for all their hard work and wish them a great future or as we say in the streets of Bucharest, Noroc AHT!